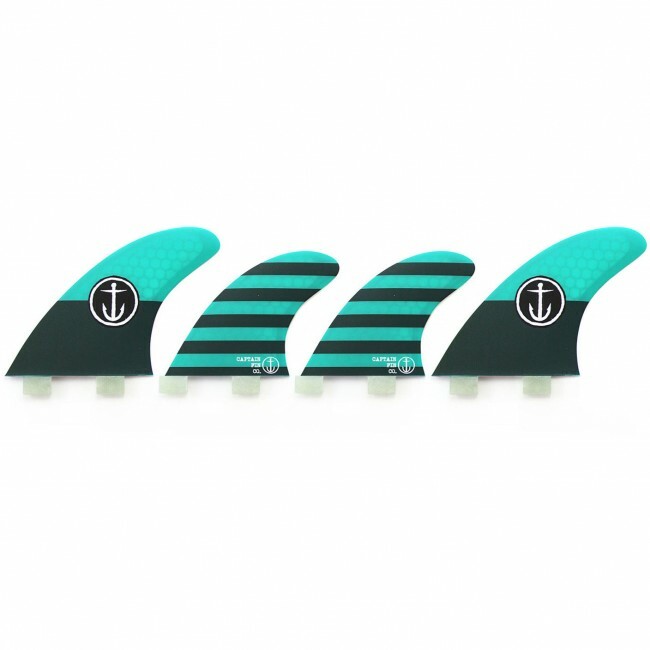 Four fins equal four times the fun on the Captain Fin CF Quad Fins. 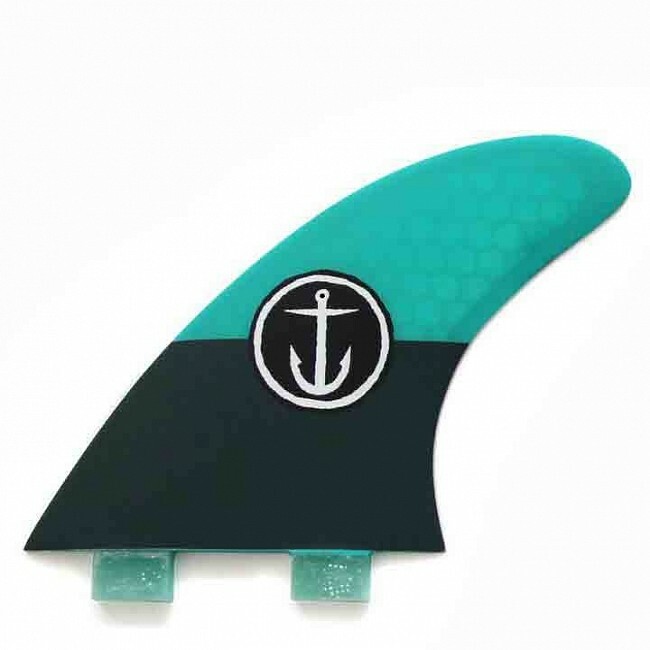 Built as an all around, everyday performance quad that will add some zip to your ride, the CF Quads offer a fluid balance of drive, pivot and hold while delivering forgiveness and freedom on the wave. 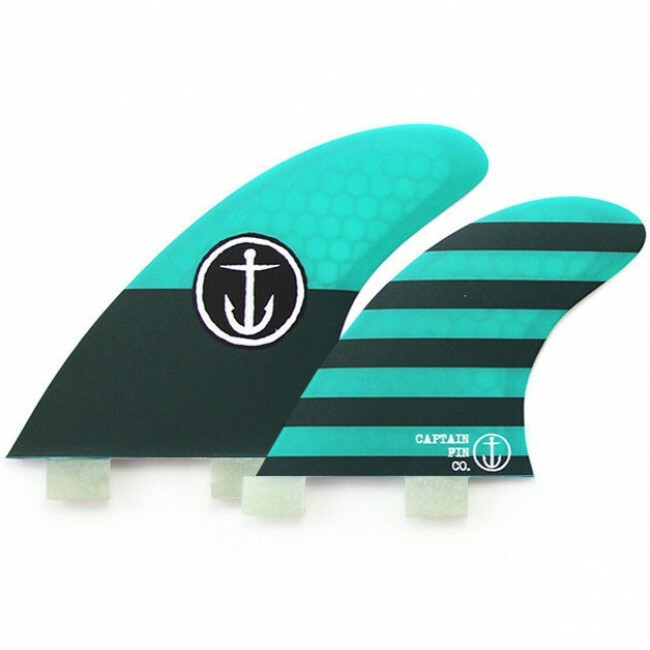 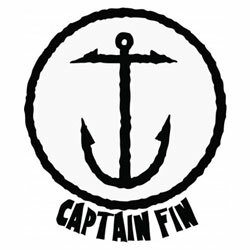 If you want to put your money into one quad set that won't disappoint, the Captain CF Fins are where its at! Great for surfers in the 140 lb to 190 lb weight range.